Join fellow retirees for a fun filled day-trip to Staten Island. 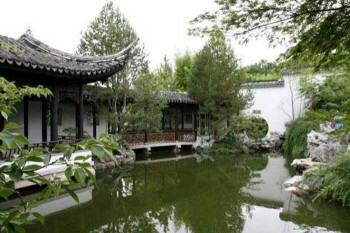 After an early morning bus trip from Long Island the day begins at the Snug Harbor Cultural Center and Botanical Gardens, featuring a Tuscan Garden and Villa and The New York Chinese Scholar’s Garden. Following lunch at the Casa Verde Italian Restaurant the group will visit Historic Richmond Town, a colonial America living history village. The cost of the day-trip is $92.00 per person. For more information and a reservation form, download the RC23_Spring_Outing_Flyer. Thursday, March 5 is the date for the Our Schools…Our Community…Our Voice forum in Suffolk County. These forums have been taking place all over the state, bringing together parent, community and public education advocacy groups to discuss Governor Cuomo’s plans for school district funding, take-over of “failing” schools, teacher evaluation and adding 100 more charter schools statewide. The Suffolk forum will take place from 7:00 to 8:30 p.m. at the Saxton Middle school, 121 Saxon Aveune, Patchogue. All are welcome. Volunteers will be on hand to direct traffic. Invitations have been sent to all the state politicians in our region, and Assembly Members Dean Murray and Anthony Palumbo have RSVP’d. For additional information, contact Peter L. Verdon, Regional Staff Director, NYSUT Suffolk Regional Office at 631) 273-8822. 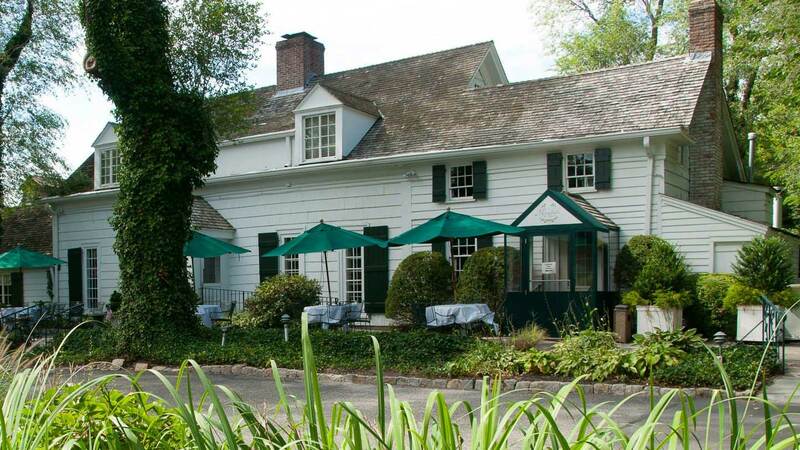 The NYSUT Retiree Council spring luncheon is scheduled for Thursday, May 7 at the Three Village Inn. Featured speaker is Paul Pectoral, NYSUT Vice President for Retiree Services. To RSVP, download the RC23_Spring_Luncheon_Flyer and return it by April 27th. The other day Huffington Post accepted an essay I wrote for publication. Perhaps some of my friends and colleagues might like to read it. Retired Dickinson Avenue teacher Sharon Colburn has shared with us that her daughter, Emily (Emily Barth NHS Class of 1993) is going through a rough time with her family. Emily’s husband Ben was recently diagnosed with a life-threatening cancer, Multiple Myeloma, putting a severe stain on the the family with three young children. Ben is unable to work and is making twice weekly trips from their home in Maine to Dana-Farber in Boston. A fund has been established to help the family with medical expenses, transportation expenses for treatment, and to help cover the loss of Ben’s income. The fund raising appeal can be found at fundly.com/ben-s-fight. Anything you can do to help will be greatly appreciated.